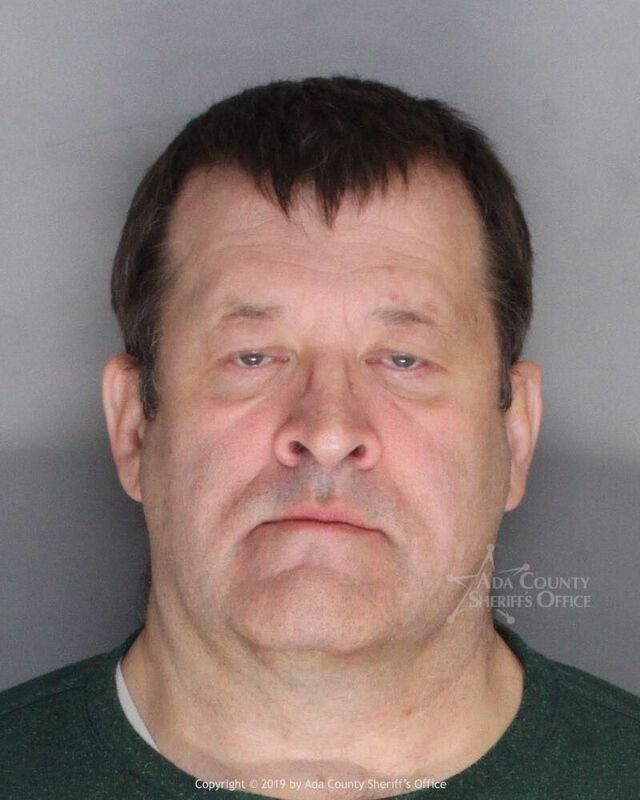 BOISE — A Kuna man and woman now have a court date scheduled after a grand jury indicted them, finding evidence they starved a young child and caused her to go into cardiac arrest. Gwendalyn Buthman, 42, and Byron Buthman, 54, were each indicted on two charges of felony injury to children, with the enhancement of infliction of great bodily injury during the commission of a felony. Those charges stem from October 2015 to March 2018, during which time the girl in the case was between the ages of 3 and 6 years old, according to the indictment. During that time, Gwendalyn and Byron Buthman were “only providing (the girl) with a protein powder/texture vegetable protein in place of meals,” leading eventually to “starvation and/or causing (the girl) to suffer cardiac arrest,” according to the indictment. The grand jury also believed Gwendalyn and Byron Buthman didn’t allow the girl to be with her family on holidays, barred her from being hugged or shown affection, and placed her in a group home. The two were booked into the Ada County Jail about 3 p.m. Thursday. They each afforded a $10,000 bond, however, and are scheduled to appear in court for a preliminary hearing 1:30 p.m. Monday.